When you walk into a store there is a high degree of excitement and anticipation. We love to touch and feel products and relish the spontaneity of making a purchase. But unfortunately, the current store experience fails to meet expectations. By the time you are ready to make a purchase, you have to wait in a line for 15 - 20 minutes, you approach the clunky register and soon this anticipation converts to “antisappointment”. There is nothing personal or experiential about it. Long story short -- the current store POS is broken and it desperately needs a fix. The very concept of “waiting” to pay for merchandise goes against every aspirational trend in retail. We live in a “now” economy where consumers, particularly millennials, have become accustomed to getting exactly what they want when they want it. Want to watch a movie? Simply download it now on Netflix. Out of laundry detergent? Amazon Prime can have it at your door within the hour. Craving sushi? DoorDash has you covered. Need a ride to the airport? Open your favorite ride-sharing app and you’re on your way. Consumers today don’t want to wait for anything and that includes paying for merchandise. A recent study by TotalRetail found that about half of consumers studied would abandon their purchase if the line required more than a five-minute wait. And these long lines are costing retailers a fortune. According to the same study, long lines cost retailers an astonishing $37.7 billion each year in lost sales. Fortunately, there is a solution. 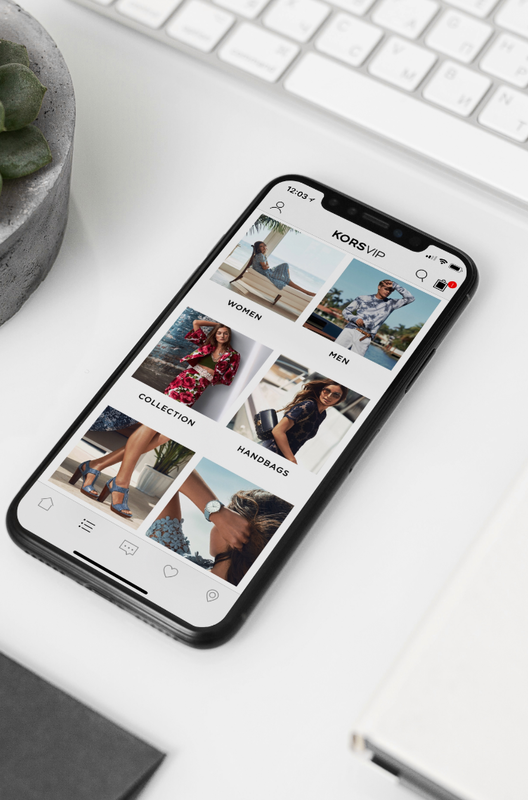 The combination of the world’s most digitally savvy brand, Apple, with the retail industry’s leader in personalized customer service Nordstrom may sound utopian, but it could – and should – be a reality for all retailers, especially when considering POS. Apple continues to set the standard for leveraging digital innovations to elevate the customer experience. Enter any Apple store in the world and interaction with the brand at checkout is seamless, fast and entirely digital. Store associates carry mobile devices, replete with product and customer information and digital payment capabilities that obviate the need for slow, purely transactional checkout registers, and importantly, checkout lines. And whereas Apple may be considered the best of the best in digital innovations in POS, Nordstrom sets the standard in personal store experiences. Nordstrom is all about service. The retailer does an exceptional job training its store associates to create a highly personal and consistent checkout experience for customers that includes warm, personal greetings and interactions, the ability to book personal shopping appointments, free on-site alterations and easy returns and exchanges. Combine the experiences and skill sets of these two retail giants and you have the POS experience of the future. Fortunately, technology already exists that allows retailers and brands of all sizes to offer customers the technological sophistication of Apple and the engaging, personalized experience of Nordstrom. This winning combination offers an in-store checkout experience that is fast, fully integrated, customizable and personal. With a modern mobile POS, retailers can offer far more than transactions in an all-in-one app experience. Not only can store associates complete a transaction, they can also better engage and communicate with customers, thus further establishing a connection and affinity with the brand. mPOS – If almost $40 billion each year is lost due to long checkout lines, it’s a no-brainer that retailers must focus on this friction point to eliminate the queue. Arming store associates with small, handheld mobile devices (mPOS, or mobile point of sale) that take payment is a must. Endless Aisle – mPOS systems should integrate inventory data, both in-store and online, to offer customers real-time information about, and access to, the brand's full product offering. Store associates should be able to place online orders on behalf of the customer if an item is not available in-store. Clienteling – Modern-day mPOS systems can make the customer feel special and drive customer satisfaction and loyalty with a personalized one-on-one experience. Client information, past purchase history, loyalty status and promotions can all be made available with a simple tap in the app. Buy Online, Pickup In-Store - BOPIS, or Click and Collect, provides the ability to reserve an item on behalf of the customer within seconds. Encouraging free in-store pickup assists in driving foot traffic to nearby stores and provides additional sales opportunities for store associates. All-In-One App Experience – Whereas store associates used to have to toggle anywhere between 8 - 10 different apps to access inventory data, customer information, loyalty status, promotions, and payments, it can - and should – now be done through one app on the store associate’s tablet device. This accelerates and enhances the checkout experience. Highly Customizable On-Brand Experience – The app user experience should be custom to the brand look and feel. As customers observe with the store associate and interact with the mobile device to complete checkout, a branded system offers yet another opportunity for brands to engage with the customer during the checkout process and further establish the brand's identity. Speed and Usability of Associate App - Traditionally , POS and in-store systems were slow and hard to use. The modern POS is lighting fast and as simple to use as consumer app like Instagram. The UI is fluid and inspiring because, at the end of the day, a store associate is also a consumer. A modern mPOS app can be deployed via a cloud-based platform, and can be customized and developed in a matter of weeks. Moreover, iterating on this build is simple with the cloud - retailers and brands are not beholden to processes for years and can make changes on the fly. Deploying new retail payment systems used to take years and cost millions. It was also common for these systems to sit untouched for decades because the thought of changing them was too daunting. As I recently wrote, companies should instead now focus on rolling out a MAP – Minimally Awesome Product – quickly and then iterating to make improvements based on user feedback. This allows companies to get to market faster with a new system, enhancing the user experience as customers interact with the brand, and then tweak it as needed after collecting an initial set of user feedback. Simply put, customers should never have to wait to pay for a product. Long lines, impersonal service, clunky machines and rigid systems result in a suboptimal experience at the final, and important, phase of the in-store customer journey. The good news is, there is a simple solution. Retailers must evolve from a purely transactional payment system to a payment experience. Fortunately, options now exist for brands and retailers to up their game by quickly, easily and inexpensively rolling out a modern, on-brand mPOS system that allows brands to engage, communicate and transact with their customer in a seamless and enjoyable way. 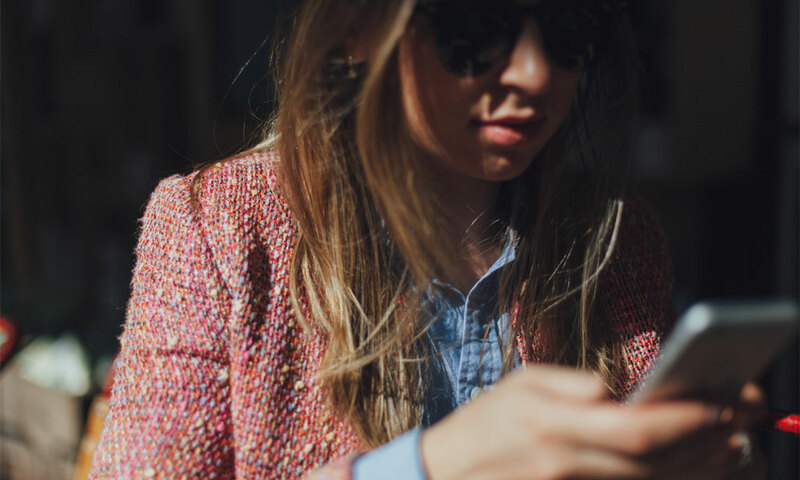 Here are five creative ways successful retailers are using advanced mobile technologies to engage with today's consumer by curating deep, personal shopping experiences. 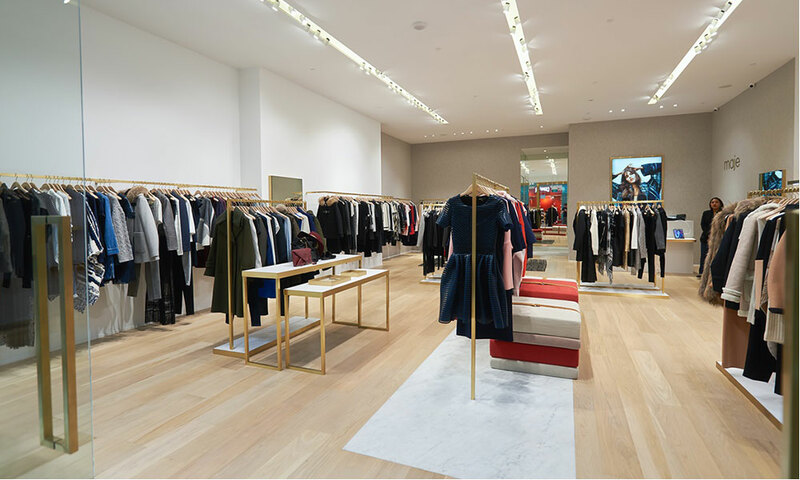 PredictSpring’s mobile commerce platform enables SMCP’s Maje Stores to bridge the online and offline customer experience with the new Maje store app. 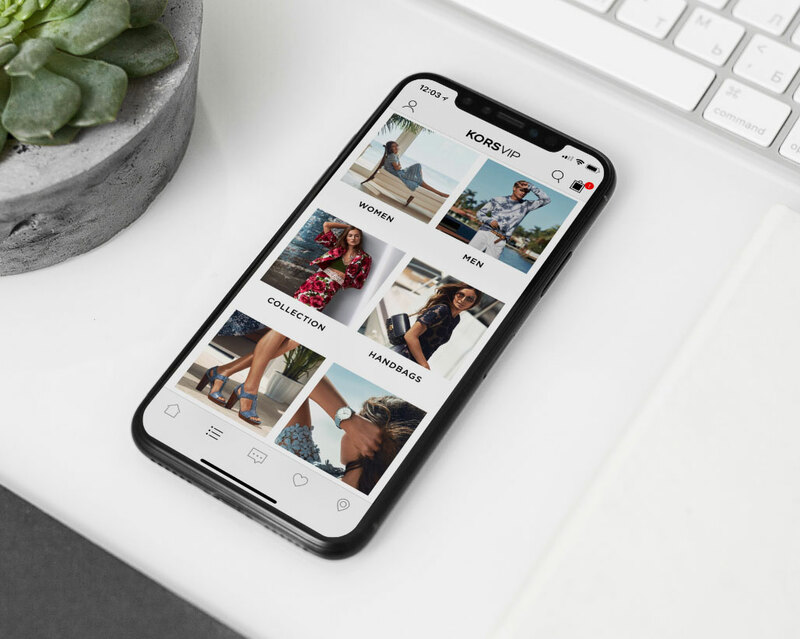 PacSun has partnered with PredictSpring to unveil a feature rich mobile app including shoppable instagram and loyalty integration.